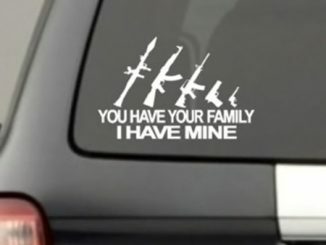 I’m sure you have all seen the soccer mom driving her monster SUV around with the family stickers on the back. 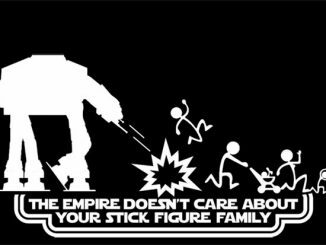 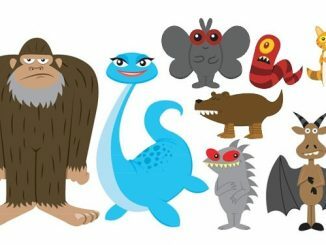 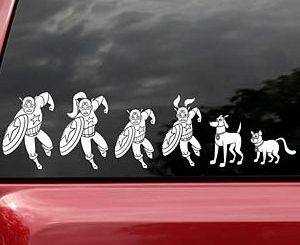 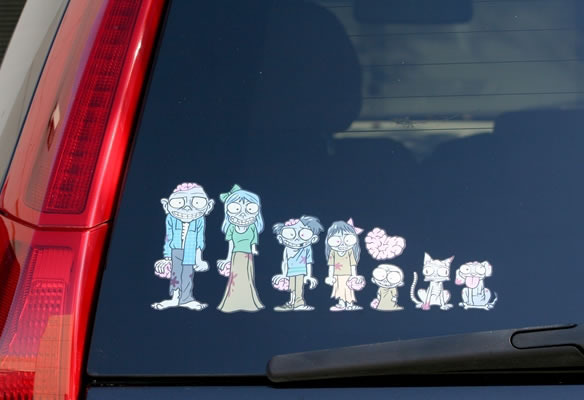 I know our GeekAlerts fans want more than just the regular stickers showing sandals, stick people, or cartoon characters; so I thought these vinyl Zombie Family Car Stickers would be just what we need to show off our beloved family to anyone that decides to tailgate us. 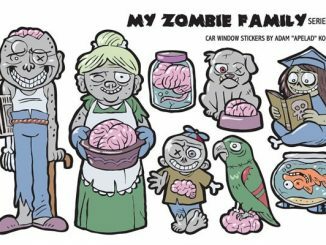 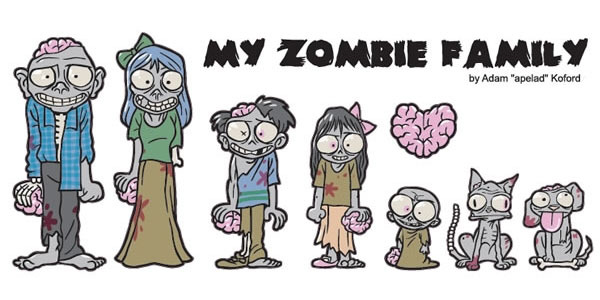 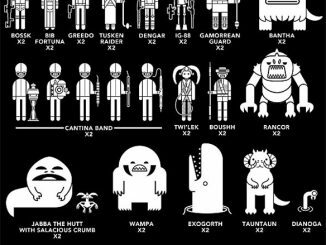 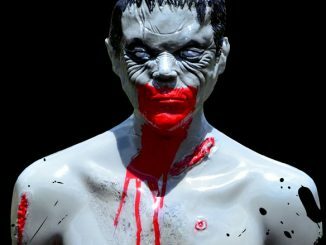 With zombie dad, mom, brother, sister, baby, cat and dog, as well as a heart-shaped brain, I think we just about covered the average family. 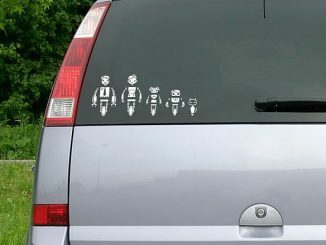 Theses stickers are long lasting, weatherproof, and won’t leave any sticky residue if you decide to remove them. 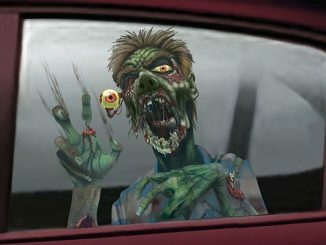 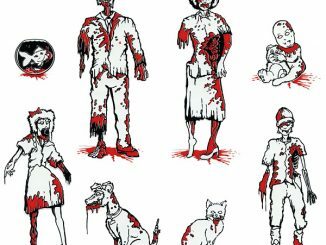 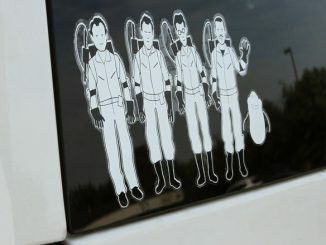 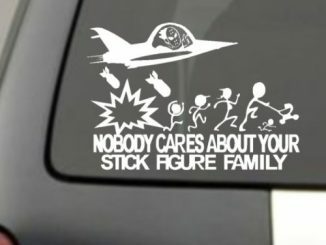 Show everyone that you aren’t the “Joneses” with these Zombie Family Car Stickers available at the NeatoShop for $9.95.